Tiger Swallowtail (Papilio glaucus) ventral view dorsal view Female black form. at Rowlett Creek Preserve (Spring Creek is a tributary to Rowlett Creek) over in Garland. 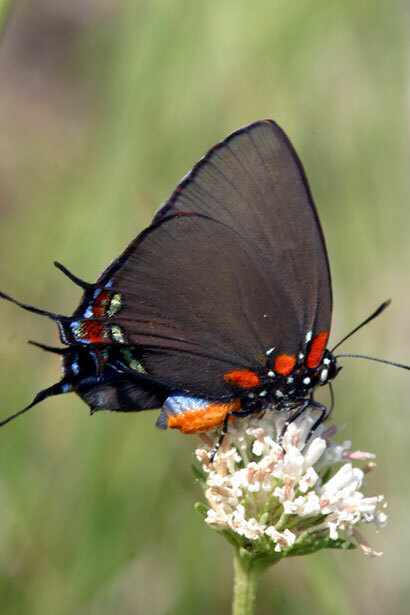 Butterflies of Clymer Meadow – a tall grass prairie about 35 miles ne of Spring Creek. Here are two photos of “Asclepias viridis” or GREEN MILKWEED. This is what grows in most of Texas, next to the highways and in open fields. It is deep rhizome shoots that come up with the spring rains, as well as from seeds. As long as there is water, this milkweed is prevalent. It can be harvested, washed, sterilized and frozen in ziplock bags. 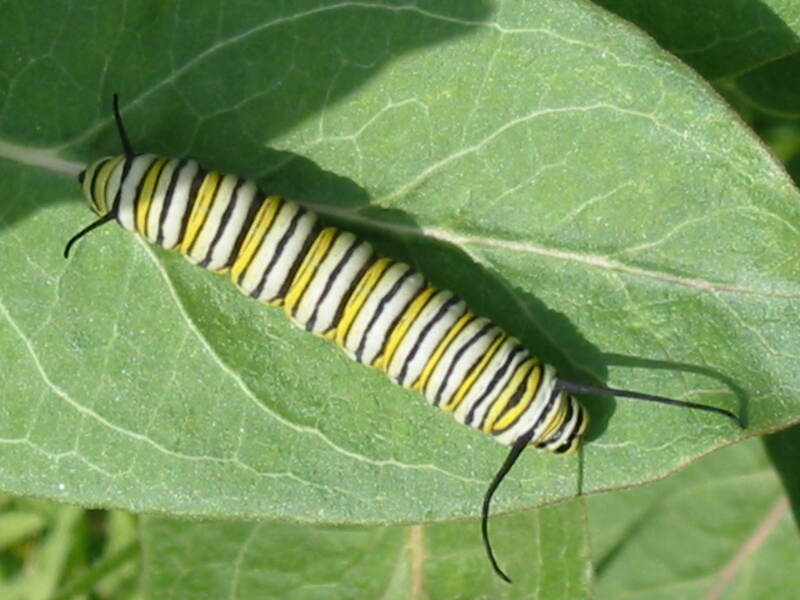 You can help maintain butterfly habitats by recognizing these milkweeds, and then not mowing the field varieties that grow wild. Note: Milkweeds cannot be harvested at Spring Creek since this is a Preserve.